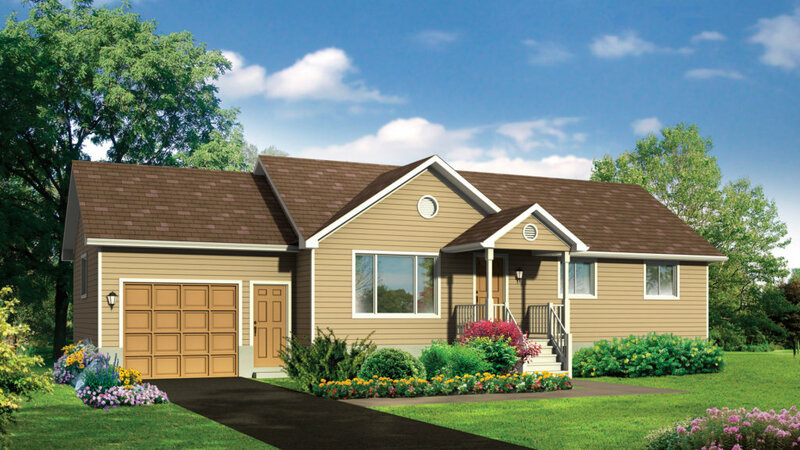 With this traditional plan you’ll enjoy three bedrooms and a well-appointed kitchen that includes a pantry and a microwave shelf. Truly a place to call home! A wide range of options including a front porch, a wood or gas fireplace and a single or double garage are also available.